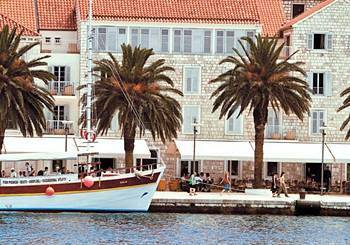 Riva Hvar Yacht Harbour Hotel Hvar, Hotel Croatia. Limited Time Offer! 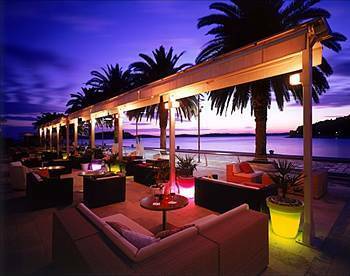 Riva Hvar Yacht Harbour Hotel. 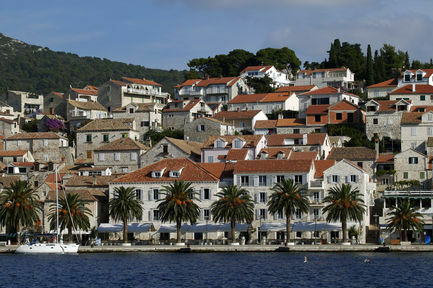 "Riva Hvar Yacht Harbour Hotel" has received 4 stars. 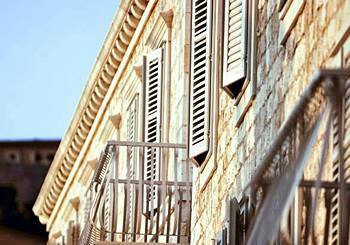 It can be found in Hvar. "Riva Hvar Yacht Harbour Hotel" has a capacity of 54 bedrooms. 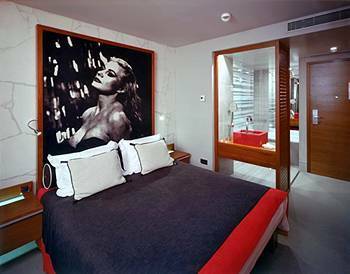 Every room in the accommodation has been described as being contemporary. Inside, you will always find a pleasant temperature thanks to the air conditioning. Small children can play safely in the private patio. Don't forget to pack your swimwear since this residence provides its guests with a pool. By participating in parachuting or sailing, tennis, diving, waterskiing and kayaking you have the option to make your stay more active. 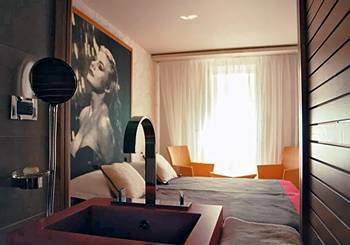 The facilities include motorboats, a running track and a walking trail as well as a bike rental service. 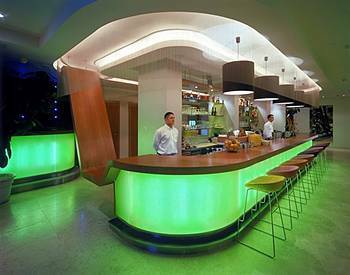 The onsite restaurant serves its Mediterranean specialty. 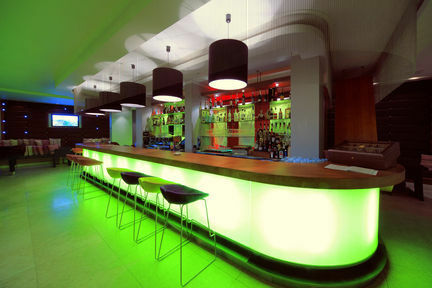 A lounge bar is available for you to have a drink in the evening. Guests have access to the Internet and have the opportunity to make use of the airport shuttle service. 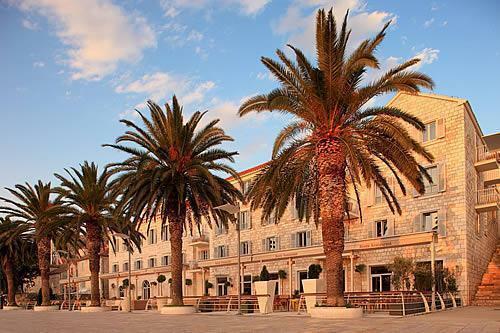 Croatia's Hotel Riva is a boutique hotel located on the most popular promenade in Hvar. 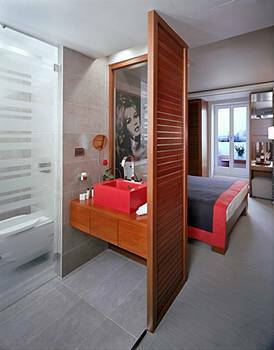 Rooms have been carefully designed in a contemporary style, are air-conditioned and have free Wi-Fi. Great location right on the harbor, beautiful rooms and really good breakfast. Also the friendly staff is a great plus.